Leather has been used by man since the dawn of time and now in the age of the modem techno world we continue to do so. All attempts to replace leather have ended in failure, what other material could spend 200 years on the ocean floor as in the Mary Rose and remain intact, there is only one - that miracle of nature REAL LEATHER. Leather is made up of millions of fibres which permit air to circulate naturally, therefore allowing the leather to 'Breathe'. The surface is not affected by heat or cold. Leather is both comfortable and pleasant to touch. 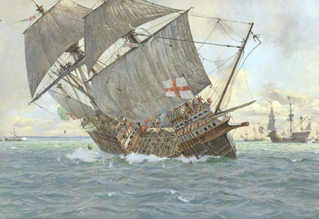 ​The Mary Rose is a Tudor ship, built in 1509.In service for 34 years. 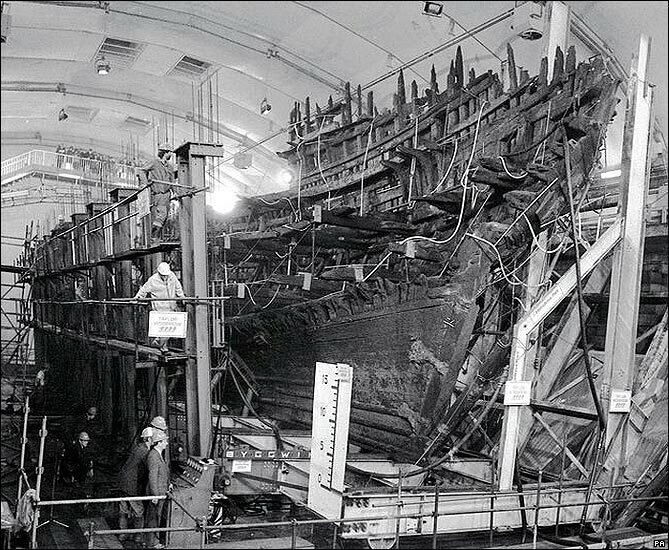 Sank in 1545. Discovered in 1971.Raised in 1982. Now in the final stages of conservation,she soon takes her place in a stunning and unique museum. "Leather a Miracle of Nature"